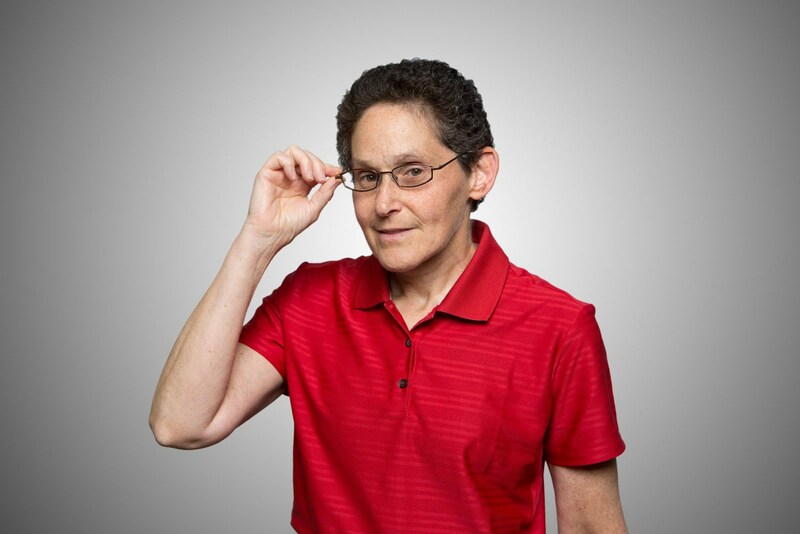 Ignite Education: GIS Education Weekly: What's Next, Geographer Barbie? GIS Education Weekly: What's Next, Geographer Barbie? 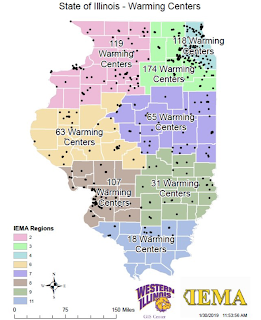 Western Illinois University: WIU GIS Center, Students Help with Mapping of State's Warming Centers During Polar Vortex - "Staff and student workers from the Western Illinois University Geographic Information Systems (GIS) Center helped create a statewide map of warming centers for Illinois residents during the recent polar vortex weather conditions. 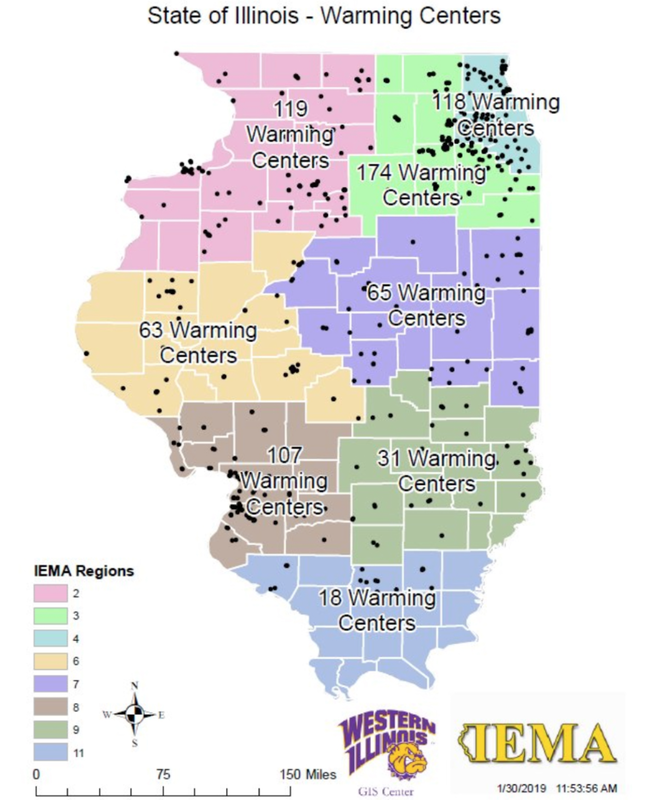 The WIU center worked closely with the Illinois Emergency Management Agency (IEMA) to complete the work. " WKU: WKU senior attends Federal GIS Conference - There were quite a few students and "young professionals" in attendance. The first question for Jack Dangermond at the Young Professionals Network (YPN) lunch: "Who's the best political geographer [now]?" Dangermond answered, "I don't know" and spoke on another topic. Indiana Daily Student: IU student creates map to show history of greek housing - Senior David Marvin set out to document the houses and the history of Indiana University's greek life with the help of university archives. He made a story map. USC: Spatial scientists use satellite technology to detect and — eventually — prevent genocide - Andrew Marx of the Spatial Sciences Institute at USC Dornsife works to prevent genocide using small satellite technology to accurately detect and document evidence of human rights violations. Scientific American Blog: The Topography of Disease - An article covering John Snow and other cholera mappers from All Over the Map: A Cartographic Odyssey, by Betsy Mason and Greg Miller. There was some cholera mapping news in this BBC podcast, too! Esri Story Map Team: Beaches Treasure Hunt - Use the clues to find the famous beaches on the map. Boston Globe: News in Education - Among the resources are a series of five question quizzes about geography based on the week's news. The content covers Common Core State Standard RH.CCS.7 Grades 6-12: "Students are asked to locate a country or geographical area on a map, connecting information with a specific location. Then, students answer a series of quiz questions based on a current news event happening in that location. Students must combine their prior knowledge with information presented in the question to determine the correct answers." Bustle: I Went On A Road Trip Without Using Any GPS Systems & Honestly, Maps Are Hard To Read - A "lifestyle" article about what the author learned during the trip. Packt: QGIS Quick Start Guide - The book from Andrew Cutts debuted in January. "Step through loading GIS data, creating GIS data, styling GIS and making maps with QGIS following a simple narrative that will allow you to build confidence as you progress." Esri Press: Introduction to Human Geography Using ArcGIS Online - A print book and e-book, by Chris Carter from UC Long Beach, will be available this month. "Introduction to Human Geography Using ArcGIS Online combines a comprehensive examination of human geography with engaging activities using the ArcGIS Online service." Bulldog Blog: Discovering a Passion for GIS - A '17 grad from the University of Redlands now works at Esri. The Winchester Sun (KY): Clark GIS employee turns love of maps into career - "McCord started working in the GIS office about a year ago after graduating from Eastern Kentucky University with a degree in geoscience..."
NASA: GLOBE Adopt a Pixel - This crowdsourcing effort uses an app to collect landcover data. "The Land Cover (Adopt-a-Pixel) tool asks you to photograph the land around you, classify the types of land cover you see, and compare the data to a satellite map of land cover type." Via GIS Lounge. Draw the Lines PA: Yes, it's mapping time again, Pennsylvania - Fresh off the results of the first mapping challenge, the folks at Draw the Lines PA are ready to offer the next one: Draw a 17-district congressional map of Pennsylvania. Requirements: participants must be over 13 and be from Pennsylvania. Transactions in GIS: Special Issue on "Open Source Geospatial Science, Software and Education" - The deadline for abstract submissions is February 15, 2019. Details are here. Via @Geo4All. Esri: There's a new $100 Student Registration Rate for the full week of the User Conference. Students must be 18+ and be able to confirm enrollment. Register using a (free) Esri account. Press release: Barbie And National Geographic Announce Global Licensing Agreement - The new product line from Mattel is based around "exploration, science, conservation and research" and features "occupations in which women are underrepresented including Wildlife Conservationist, Astrophysicist, Polar Marine Biologist, Wildlife Photojournalist and Entomologist." Farnam Street: The Feynman Technique: The Best Way to Learn Anything - I ran into this "technique" before, it was time to ponder revisit Feyman's insight.